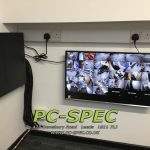 PC-SPEC is a leading provider of IT Support, website design, and CCTV installation and maintenance services. 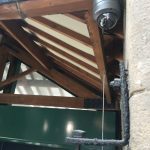 We are based in Leeds, but we cover all surrounding areas, including Bradford, Dewsbury, Wakefield, and Huddersfield. We understand that every customer is different. 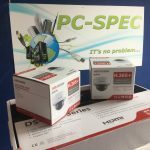 No two jobs are the same at PC-SPEC. We work with customers every day, so we are used to dealing with a wide range of problems. 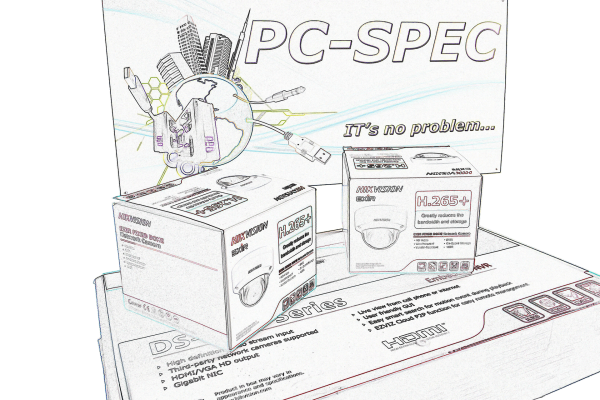 PC-SPEC can provide a competitively priced service to suit your budget and schedule. 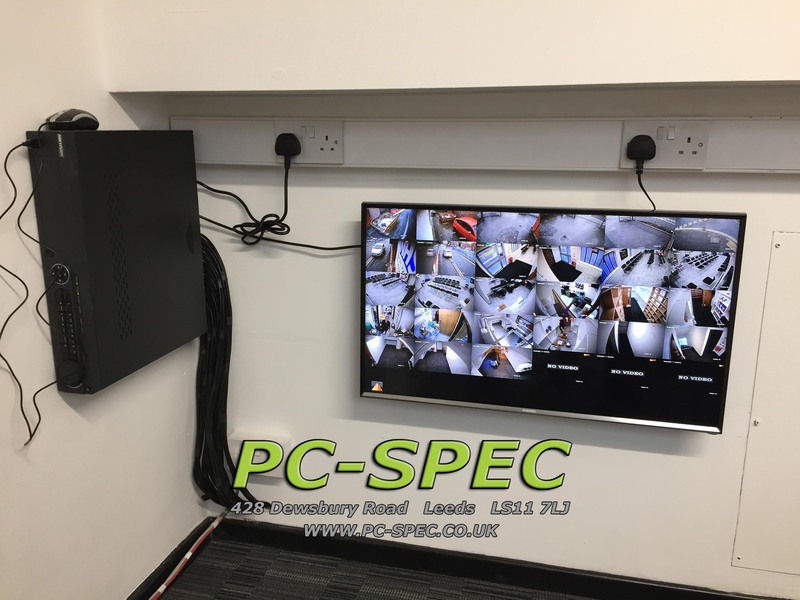 With over 15 years’ experience, you can be sure of an excellent service when you book PC-SPEC to handle your IT problems, design a bespoke website for your business, or install CCTV at your home or business. Providing IT support to customers in and around Yorkshire is our main service. We can deliver the IT support you need to carry on working seamlessly. From IT upgrades to troubleshooting, give us a call so we can provide a no-obligation free quote. We can visit you at home or you can bring your device into our Leeds IT support workshop. Does your business need a website? Are your competitors taking your customers because you don’t have a web presence? 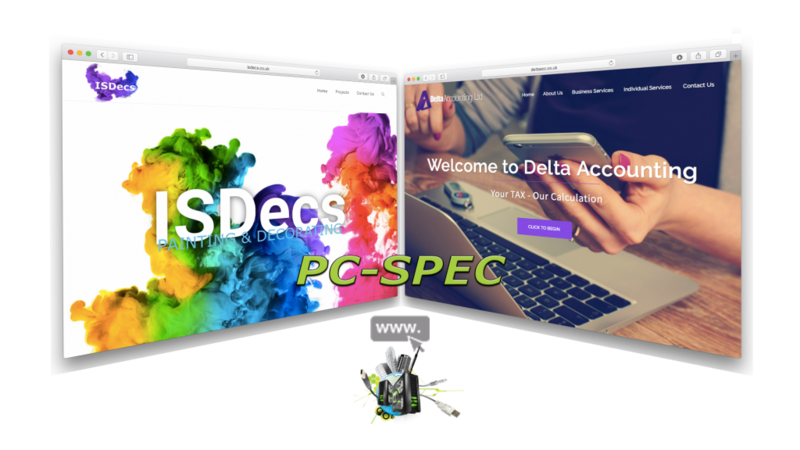 If so, talk to PC-SPEC today about web design and let us design you a website that promotes your brand in a positive way. We also work with non-profit organisations and private customers to design, build and maintain websites and blogs. In addition, if you need hassle-free website hosting or email configuration and hosting, talk to us today. CCTV is a vital deterrent in the fight against crime. 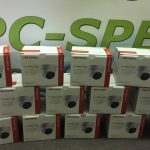 PC-SPEC works with homeowners and businesses in the Yorkshire area and beyond. 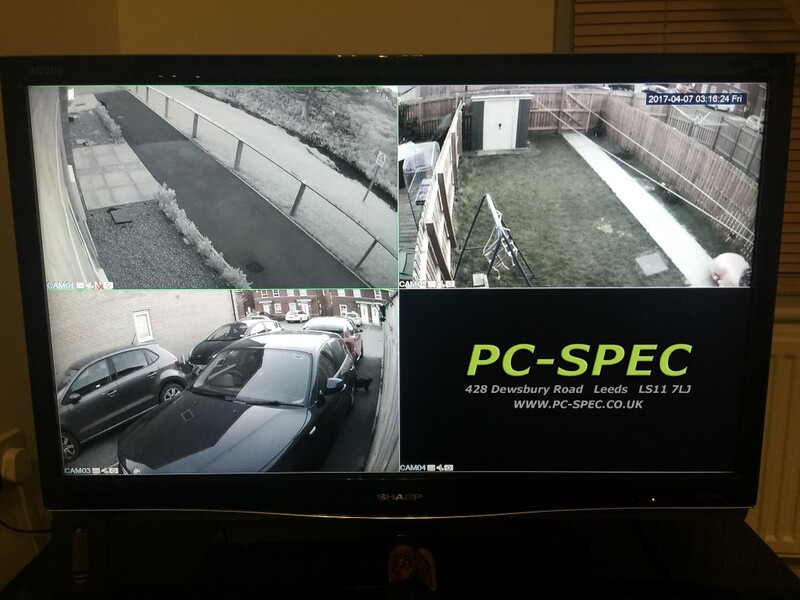 CCTV can protect your home, property, business, vehicles, and personnel. Use CCTV to survey the area, deter criminals, and provide valuable evidence for the prosecution of criminals if an incident does occur. 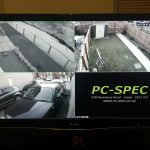 We can design and install CCTV to homes and businesses, maintain and support your CCTV networks. 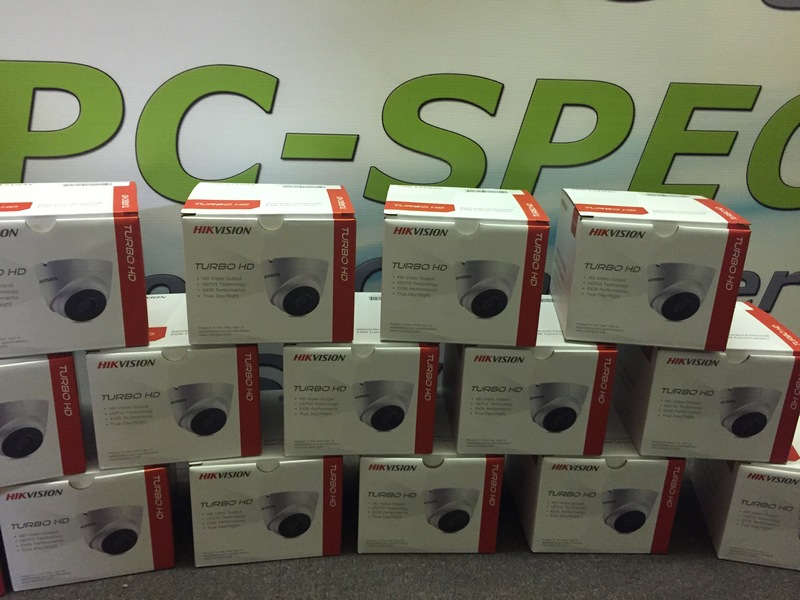 Whether you need a single CCTV camera or a multi-camera CCTV network, PC-SPEC is here to help. There are many options to choose from. We can tailor a solution to fit your needs and budget. 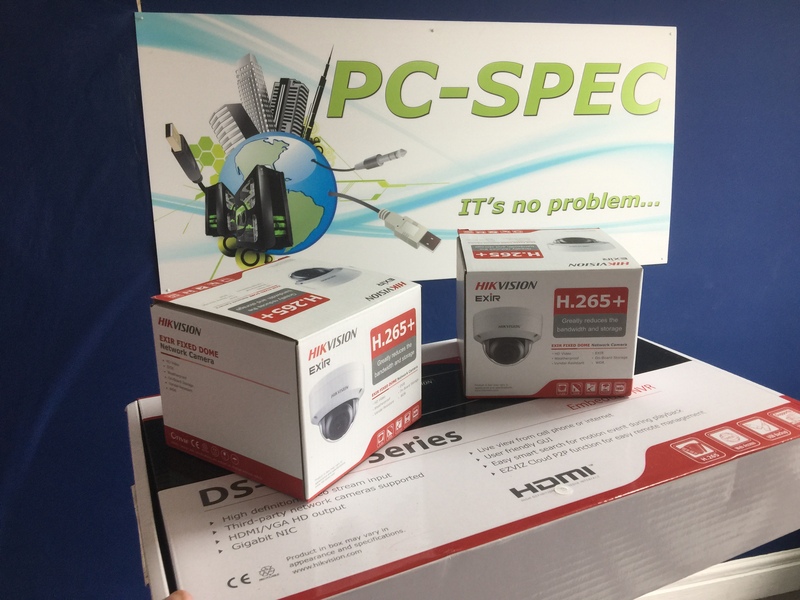 We work with analogue DVR and digital NVR systems that can be accessed from anywhere, using a mobile phone or laptop. 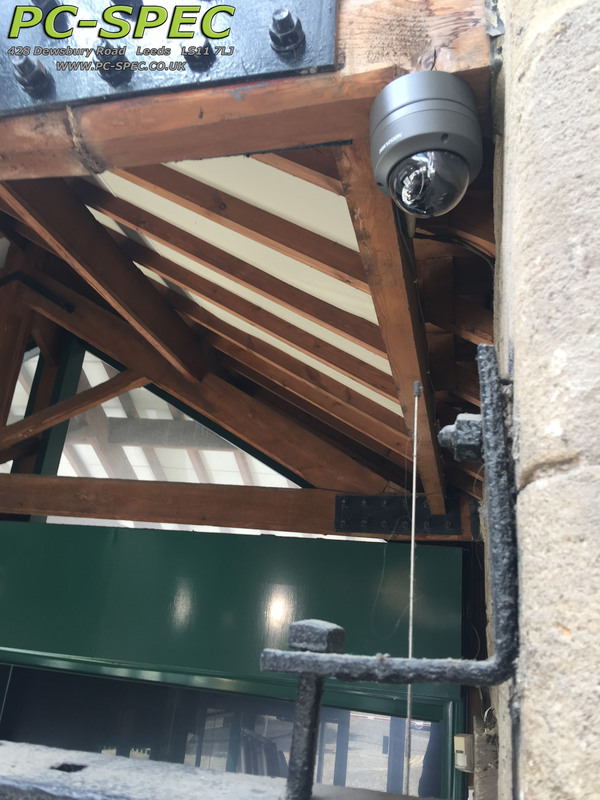 CCTV offers peace of mind. Watch your home or business at all hours of the day or night.